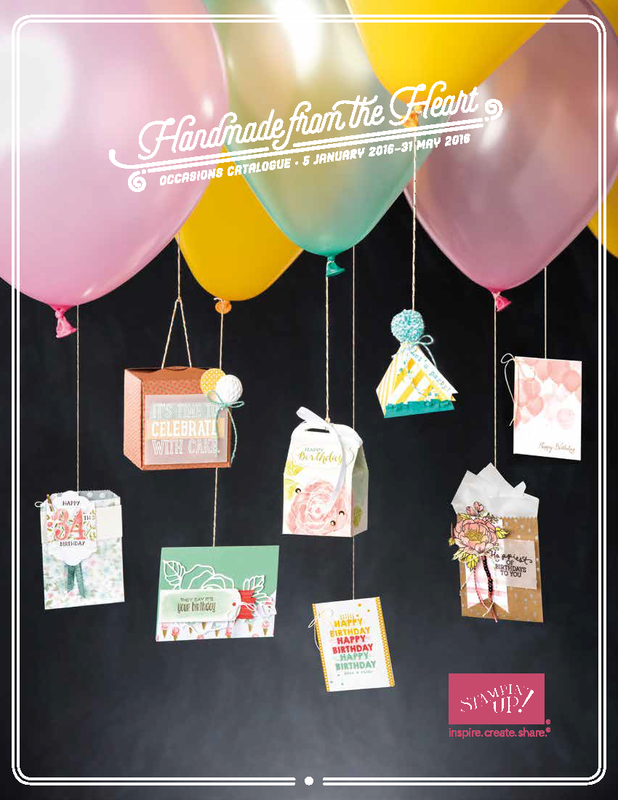 Today is the launch of the NEW Occasions Catalogue ‘Handmade from the Heart’ and Sale-a-bration begins. If you would like more information, or a hard copy of the catalogue, please email me or call me on 0403 305 785. 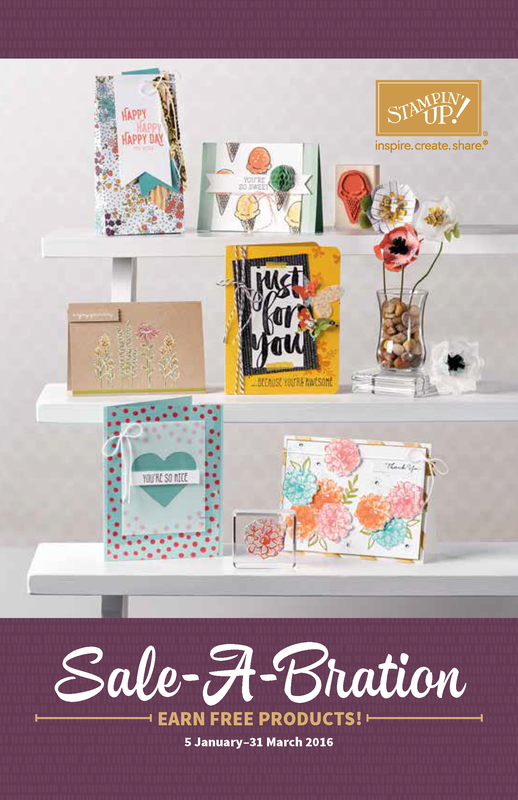 Don’t miss this great opportunity as Sale-a-bration only lasts for a limited time.